Q. 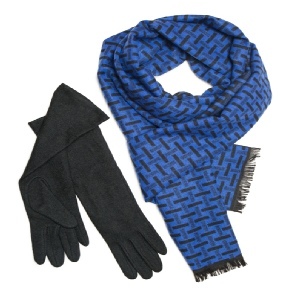 How do you clean winter accessories, such as gloves, hats, and scarves? A. It will soon be time to get these things out from the back of the closet, ready for another winter. If inspection shows they were put away in a soiled condition, now is the time to clean them. Always follow the instructions on any care label. Many synthetics and cottons are hand or machine washable. If tumble drying is recommended, use a low temperature setting. Alternatively, our aqua clean process is ideally suited to these types of items. Wool, fur, and leather accessories may require our assistance. These materials usually require special cleaning and finishing procedures. Old stains from last winter may be difficult to remove, so be sure to point these out so that we can apply the best methods possible. Coupon code 84. Expiration 11/15/2015.